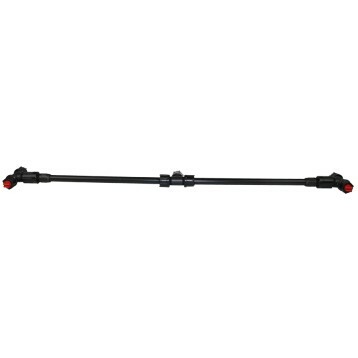 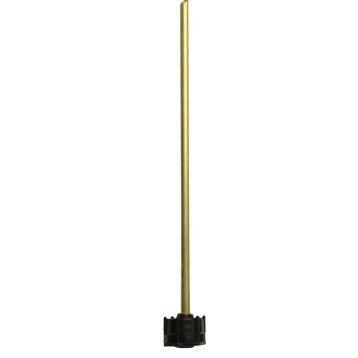 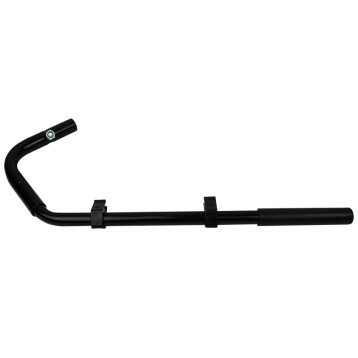 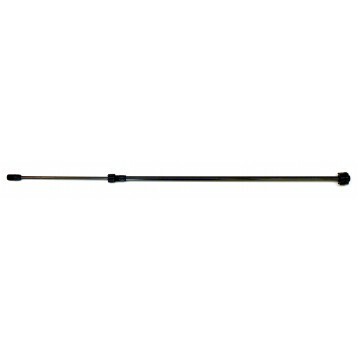 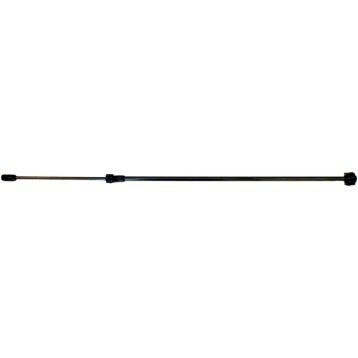 Part #4900170N Fits most brands of manual backpack and handheld sprayers. 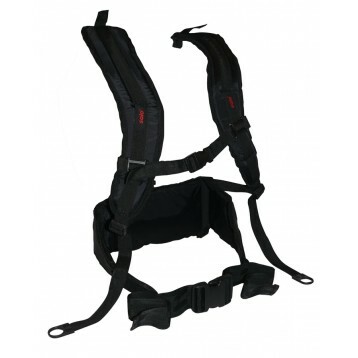 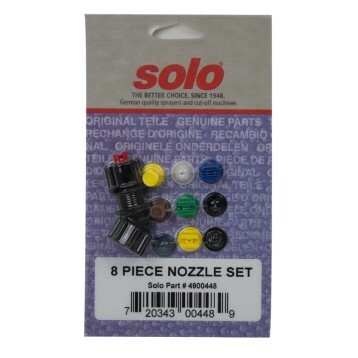 Part #8956-N Fits most brands of manual backpack and handheld sprayers. 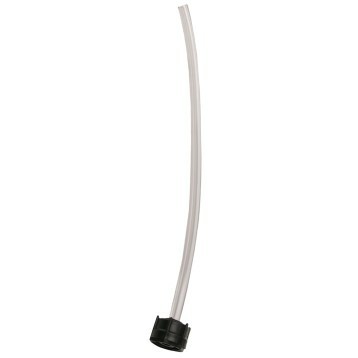 Part #4900647-P Fits most brands of manual backpack and handheld sprayers. 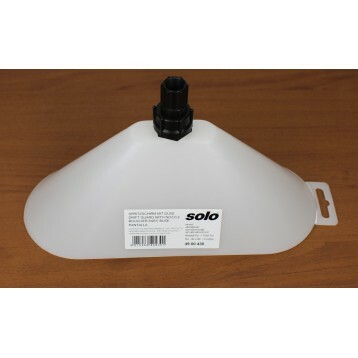 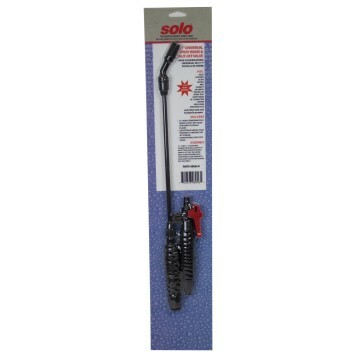 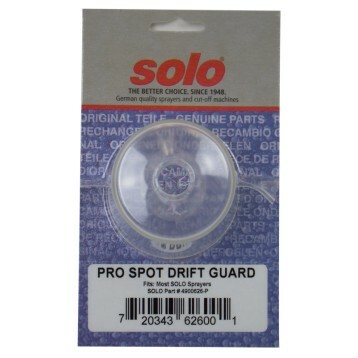 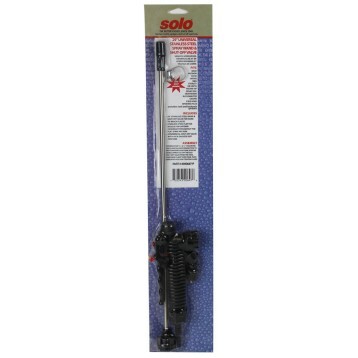 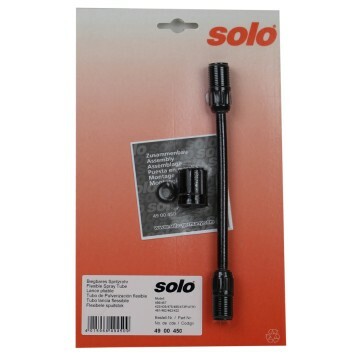 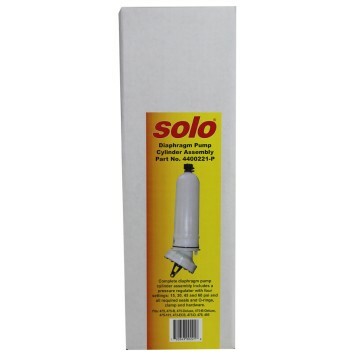 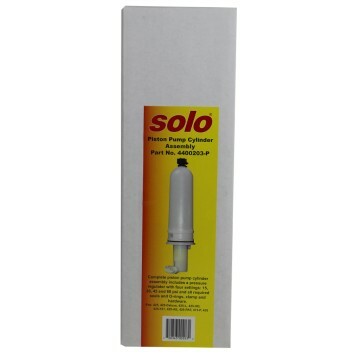 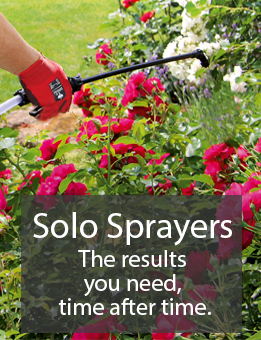 Part #4900626-P Fits all Solo manual sprayers EXCEPT 400-1G, 405-B, 405-N, one-hand sprayers.